Microsoft SQL Server is a powerful hybrid database platform with intelligent built-in features that allows users to create applications for online transaction processing (OLTP) that are highly scalable. 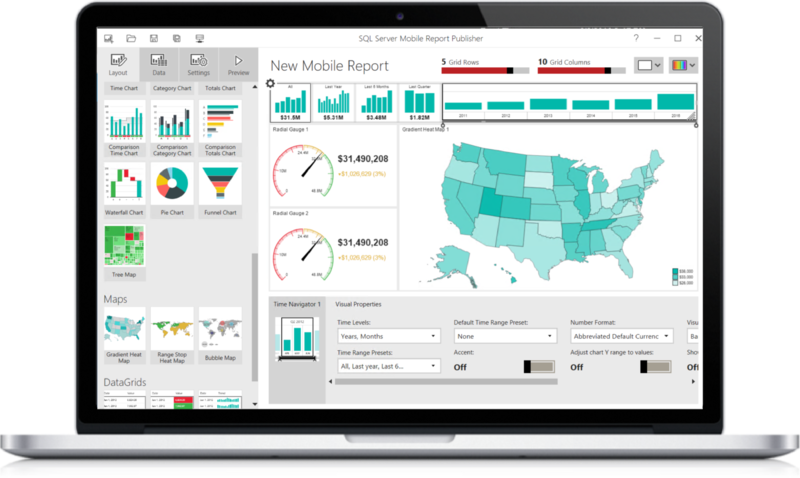 SQL Server allows users to analyze data directly within the database, and deliver actionable insights onto any device. With advanced security features and in-memory performance, users are able to run real-time operational analytics right on their transactional data. 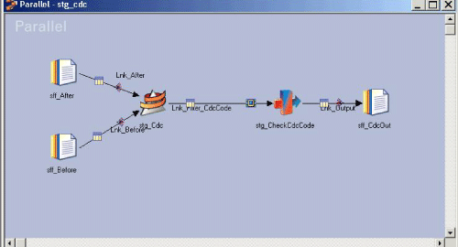 Users can run scenarios on their transactional data, without impacting performance. 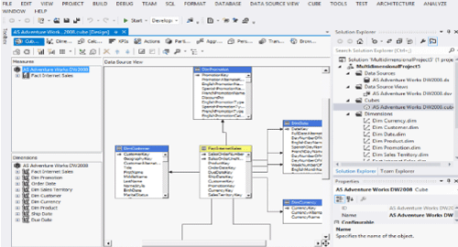 This transactional/analytical processing can explore scenarios such as real-time fraud detection directly in the core SQL Server. SQL Servers integrated in-memory OLTP allows for much more available memory and cores which speed performance and reduce storage needs with enhanced data compression. Data encryption and other security innovations have been built into the data base engine and protect data at rest and in motion.